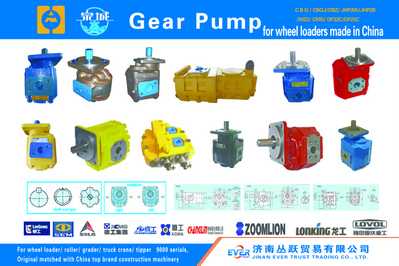 Our company has a sales promotion this month for genius hydraulic pumps. 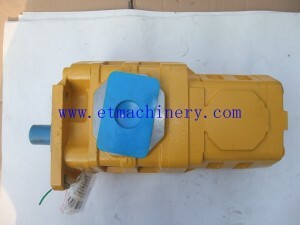 Who buy pumps more than 10 pcs could enjoy our purchase prices. If buy more than 100 pcs could enjoy a discount of 6%. This sales promotion will end at the last day of June. Our pumps including LONGKING , XCMG , SDLG, SEM, CG , LIUGONG, CHANGLIN etc.